It’s not just Telstra and Vodafone that will have 5G in Australia, as Optus switches on the next generation of mobile technology, starting with a home broadband plan. 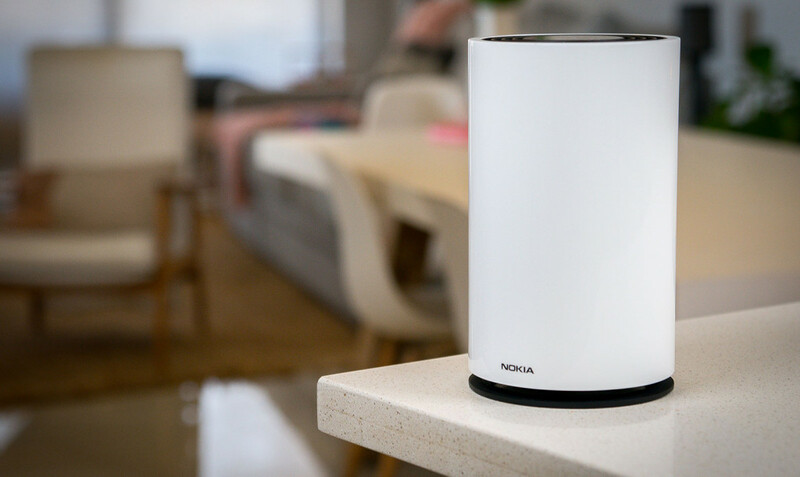 If you’ve ever been concerned that broadband at home won’t quite cut it (and are equally concerned that the NBN will just continually be put off and won’t arrive), you may be one of the many looking forward to 5G. The next generation of mobile connections, 5G is essentially a faster and better version of connectivity as it exists today, offering more bandwidth, data throughput, and expanding the capabilities for what you can do with telecommunications. Telstra has been experimenting with its 5G network of late, and recently made the call that it would have some of the first 5G handsets ahead of other companies, but while that might be something to brag about, it may not be useful for folks looking for 5G at home. In fact, if you are, you might instead be curious about what Optus has this week unveiled, announcing that it, too, has 5G sites up and running in Australia, and among its first 5G products won’t be a phone, but rather something made for the internet at home. Instead of going with 5G smartphones to start with, Optus has instead started rolling out its 5G Home Broadband service, announcing a 5G modem with a plan to deliver unlimited data for $70 per month with a “satisfaction guarantee” of 50Mbps. That might sound like a bit of a sales and marketing jargon, and in a way it is, but for Optus it comes out to a promise closer to this: while 5G can potentially provide speeds of up to 2000 and 3000Mbps, it is making sure that the bare minimum you get from its Optus 5G Home Broadband plan is 50Mbps, which is the level that seems to be popular amongst NBN subscribers at the present time. “This is an historic day for Optus as we begin our exciting 5G journey with the announcement of Optus’ 5G Home Broadband service,” said Allen Lew, Chief Executive of Optus. “Whether its bingeing on your favourite series in 4K, taking on a crafty Fortnite opponent, streaming your favourite Party mix on Spotify or live streaming the latest Premier League match, Optus 5G Home Broadband is designed to deliver customers a great, multi-platform experience,” he said, adding “and it is only just the start”. 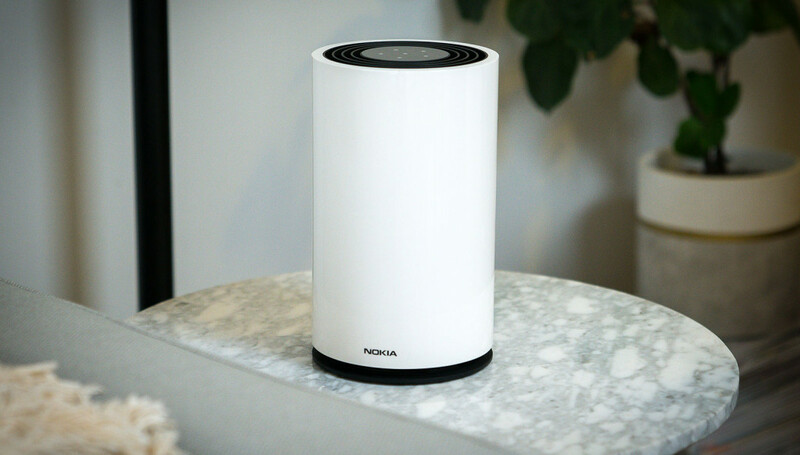 For Optus, the 5G Home Broadband service will require a special modem, and for that Optus has teamed up with Nokia to deliver. It also needs connection by Optus’ 5G sites, of which there are only a handful of in Australia at the present time. Currently, Optus has 50 that are rolling out initially, covering 60 suburbs across the country, including Canberra’s Manuka and Dickson, NSW’s Glendenning, and others across Queensland, South Australia, and Western Australia. At the present time, 5G is not being rolled out from Optus across Victoria, Northern Territory, or Tasmania. More will be coming as time goes on, with Optus expecting to deliver 1200 5G sites by March next year (2020). However for the suburbs that have been selected for the next few months — and there are quite a few — Optus will be allowing customers to try out the service. If you’re keen, you can register interest with Optus, though only if you live within the selected suburbs.